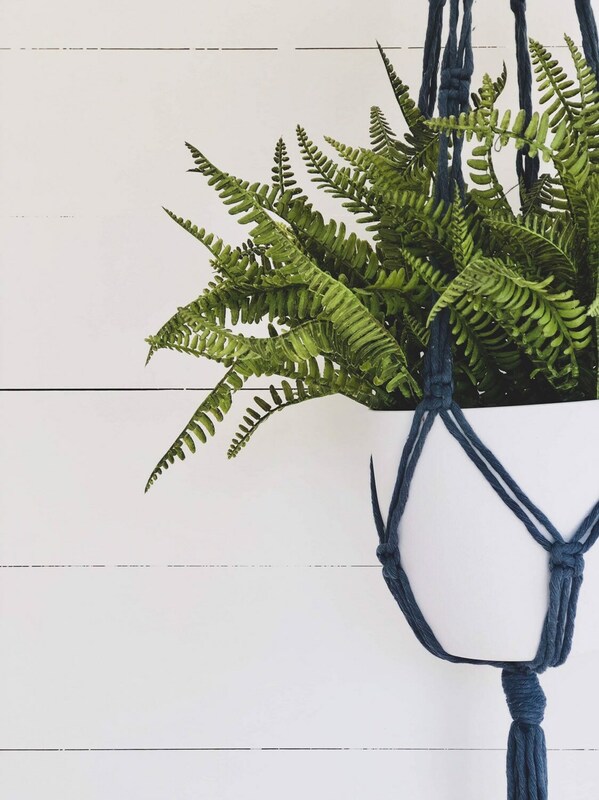 Bring the outdoors indoors with this stunning Macramé Plant hanger, suitable for use indoors. 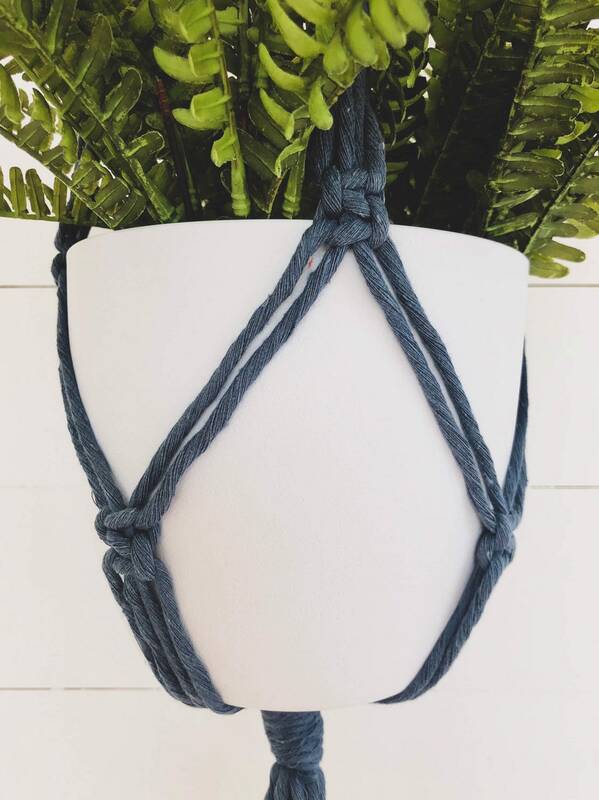 Made with 100% 3 strand cotton cord, hand braided into a beautiful plant hanger! 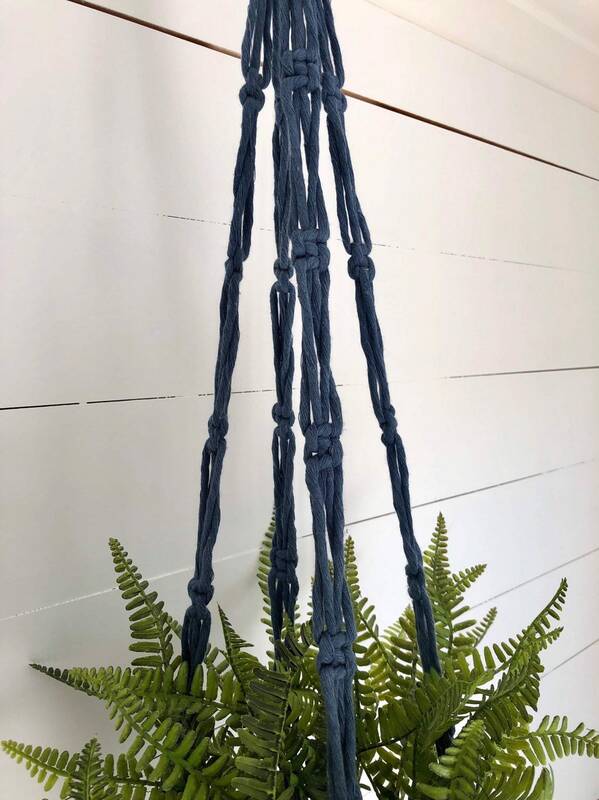 Complete the look with any real or faux foliage, perfect for the indoors! 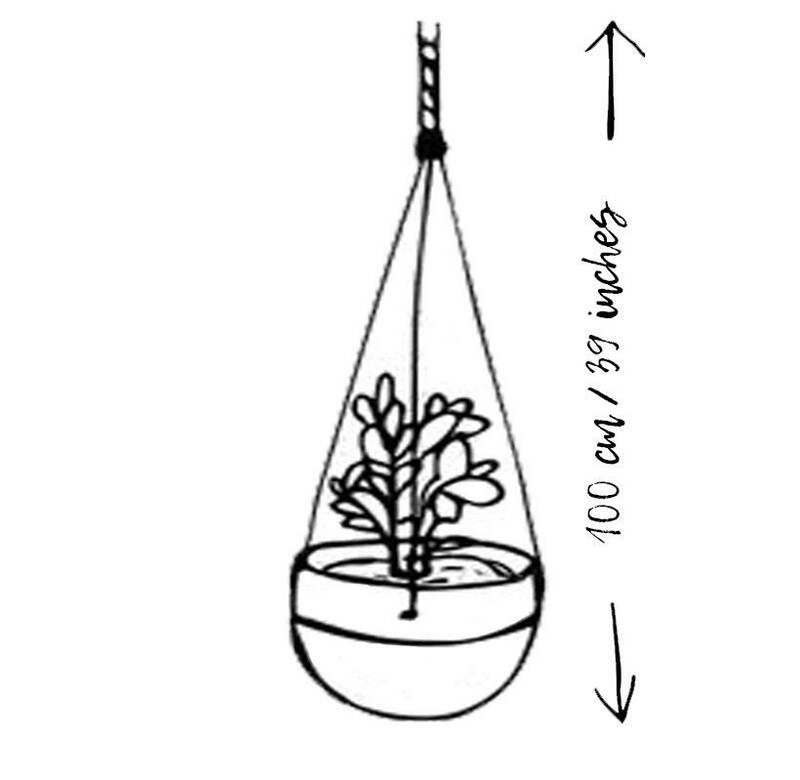 The measurement is taken from top of hook to where the base of your pot will sit. Please note length will shorten slightly depending on the size pot that is used. 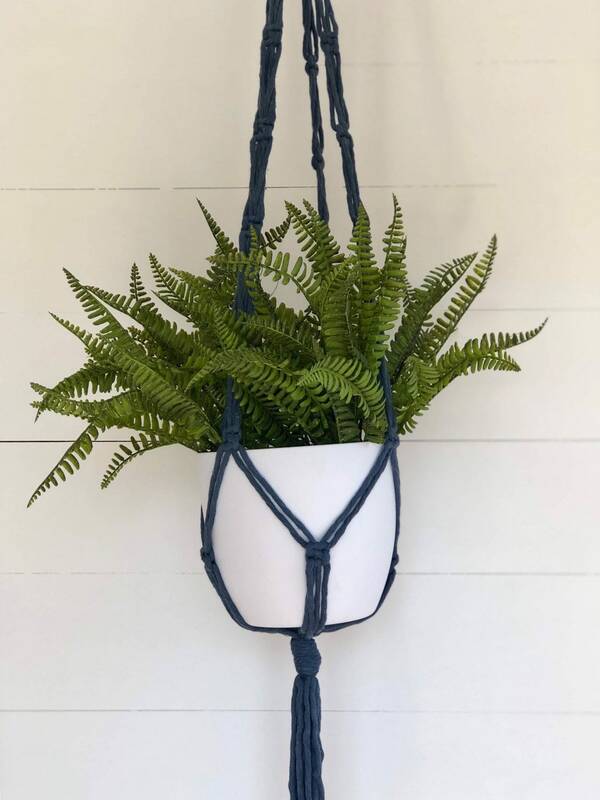 This hanger is made best to fit pots 15-25cm in diameter. Pots exceeding this diameter wont fit correctly into the basket. 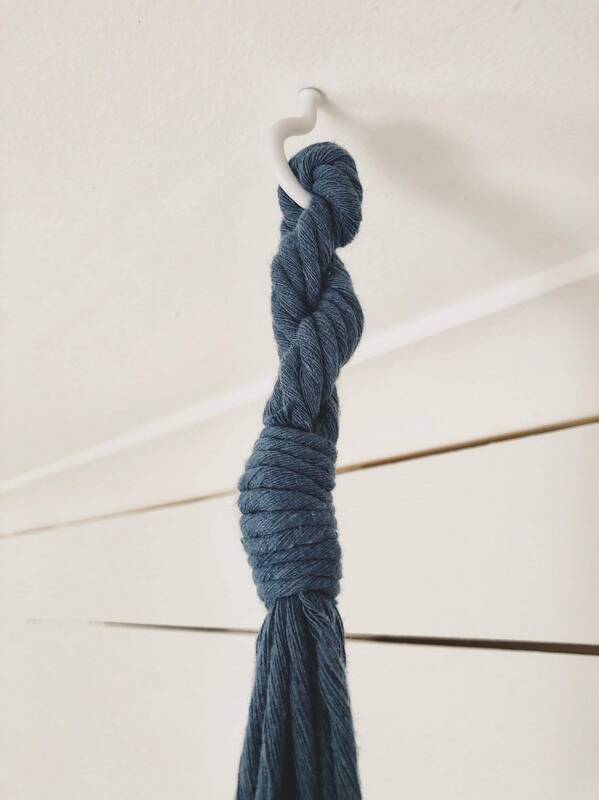 In a home, a 100cm hanger is perfect for any standard ceiling height. Love this design but need a different length? Or do you need more numbers than the quantity available? Please contact us via etsy message or at restoregrace [!at] outlook.com Custom orders take approximatley 2-3 weeks for completion and payment must be made upfront.